Nearly all of us eat bread on a daily basis. Sometimes multiple times a day. You would think we are all fairly familiar with the subject right? Well, in the interest of getting the increased healthy perspective flowing on Aloha Promises Forever and maybe, just maybe test out your bread smarts, how about we start with this quiz? In full disclosure, I ended up not doing as well as I thought. 75% I think. The quiz maker was nice and complimented me on knowing my bread. 25% wrong tells me that I have a lot more to learn. 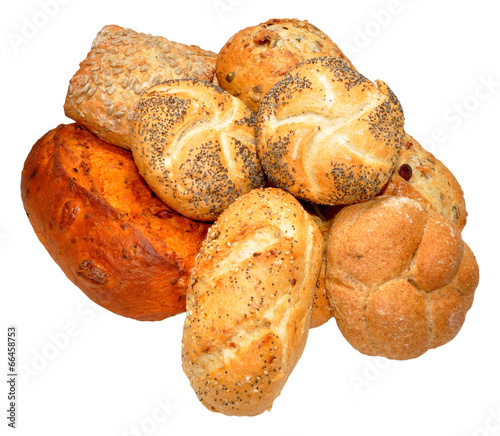 This entry was posted in Health and tagged Bread Quiz, Daily Bread, Health, Nutrition, Quiz, Whole Grain. Bookmark the permalink.